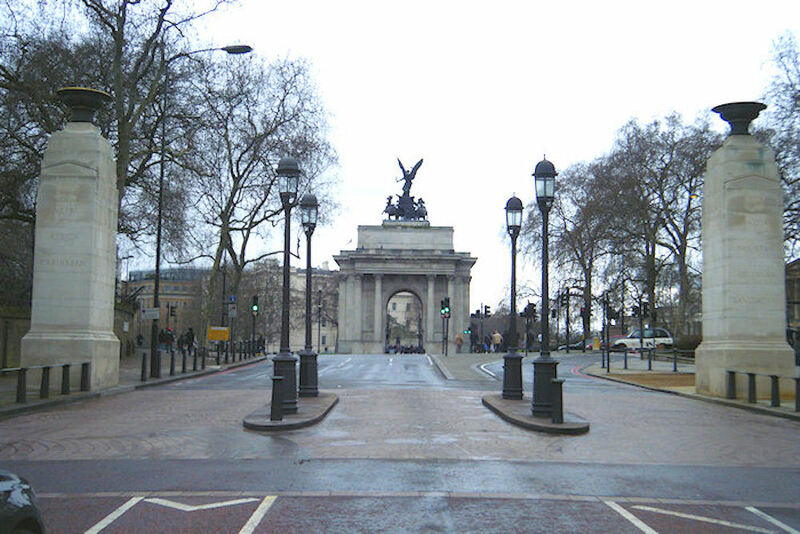 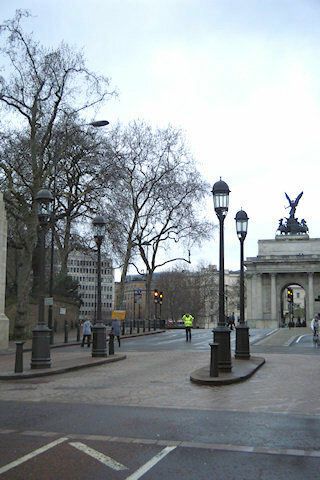 JW UK LTD were recently awarded the contract to repair and replace two Bronze columns and a bronze bollard for Royal Parks along Constitution Hill. 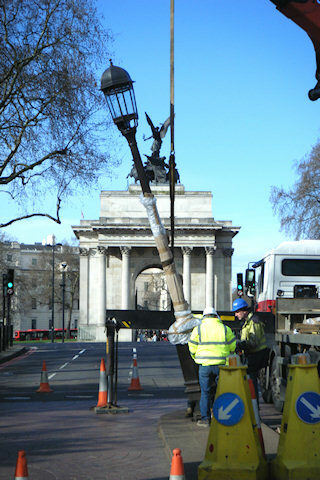 The columns were unfortunately Hit By a Taxi and resulted in being knocked to the ground. 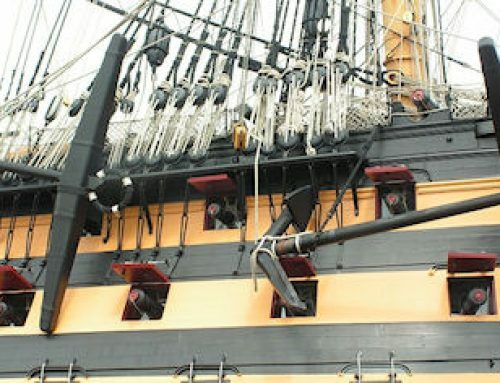 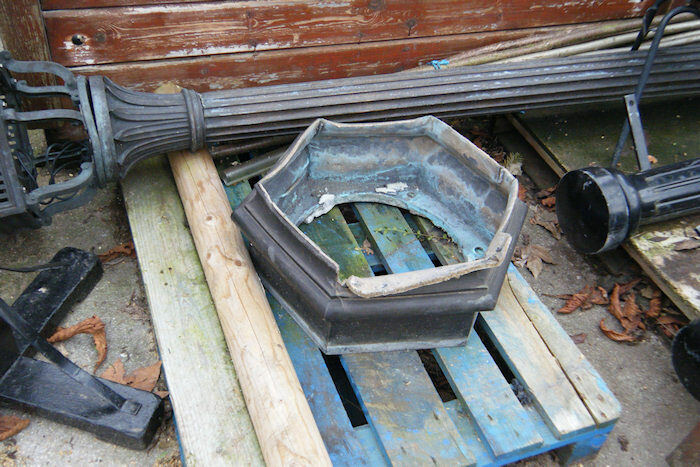 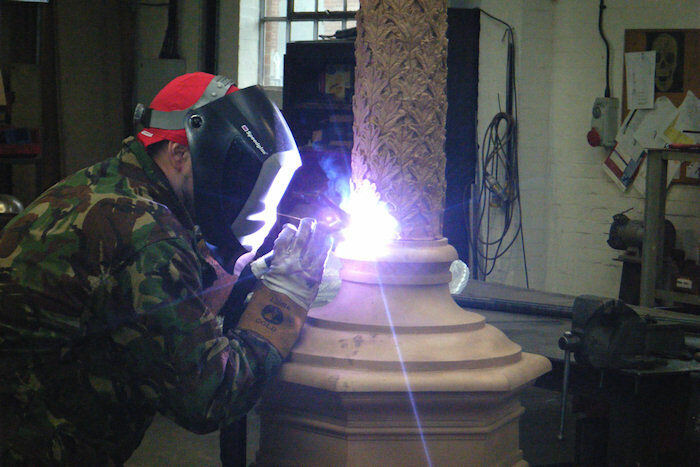 JW UK LTD managed to salvage one of the columns and lanterns by fully restoring, however the second column was beyond repair and we were challenged with making some new patterns and casting new bronze column components for the column, lantern and bollard. 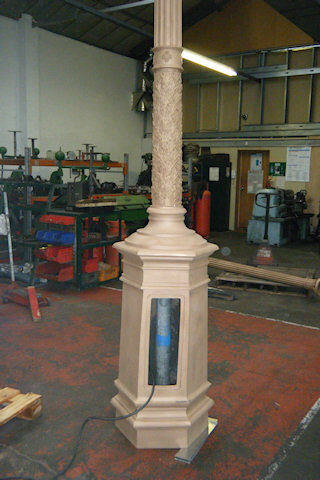 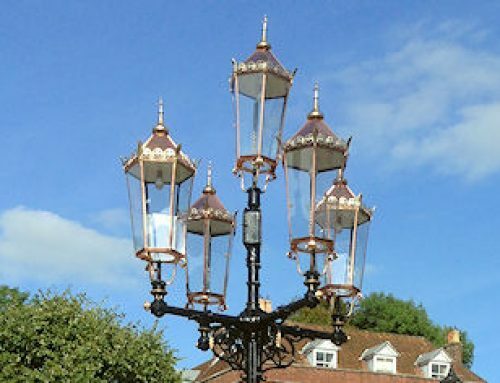 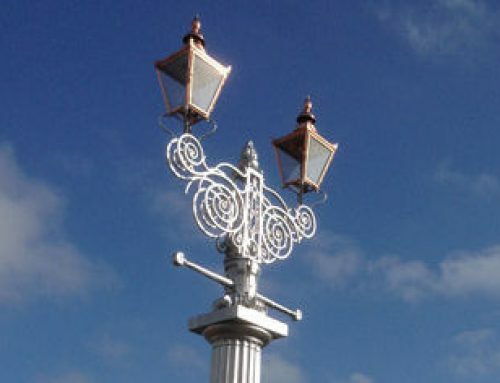 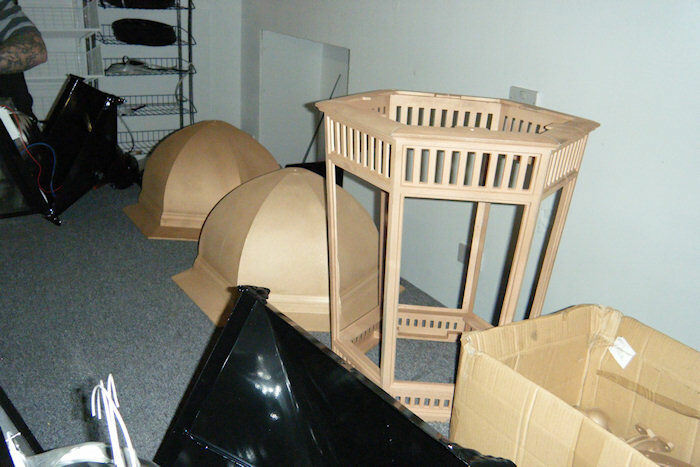 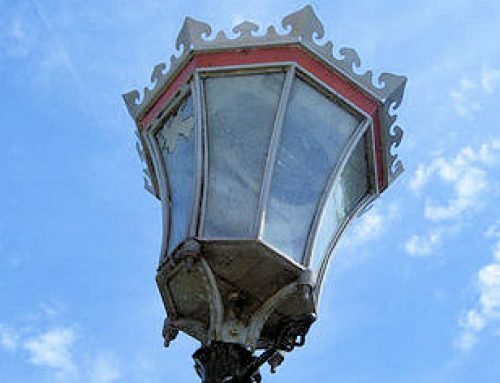 Not only did we manufacture the new equipment we also undertook the re-patinating of the columns, lanterns and Bollards. 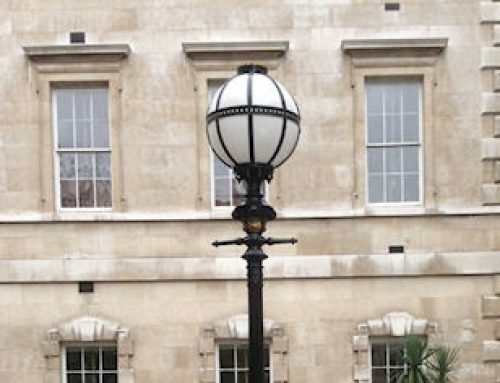 Finally when they were ready JW UK LTD took the columns back to site and fully installed them and commissioned prior to the Commonwealth Celebrations as this is where they are located.